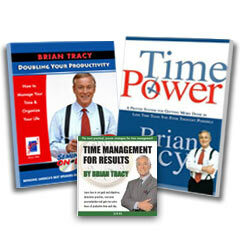 What is a Good Time Management Training Course? So, What Makes a Good Time Management Training Course? The aim of a good course is to develop your knowledge, skills and mindset necessary to be able to manage time in an effective and efficient manner. A course should help you identify your weak areas, then learn to set realistic goals and priorities. Then teach you the skills for managing your schedule, interruptions and meeting deadlines and help you set up a proven system for taking control of your work day. There are a lot of different types of courses out there and I am going to tell you something that will sound weird from someone who does actually sell her own course, but ANY of them will work! What?!? You are saying. I thought you were supposed to tell me how your course is the “ONE” that will work and how you have the magic that all the rest of them do not. And that your course is going to help me learn to manage my time once and for all. 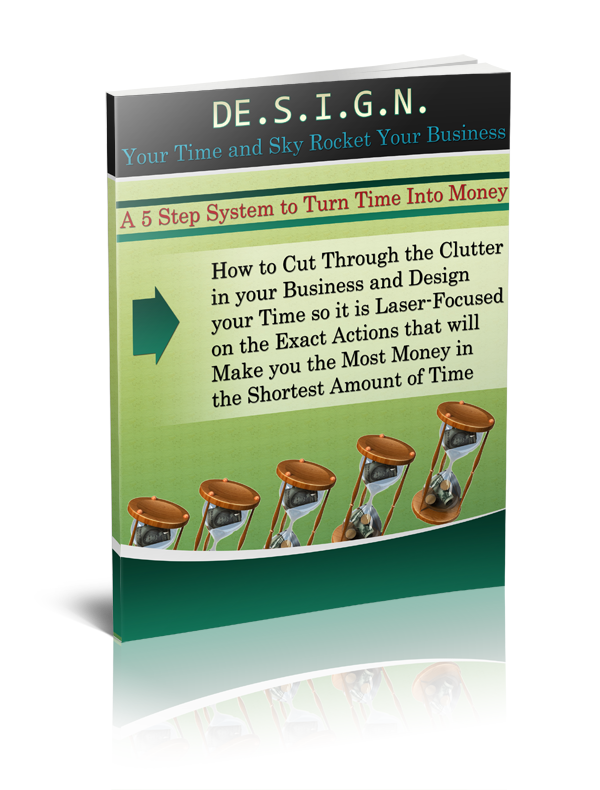 Sure, I have answers – I am even going to tell you that I CAN help you cure your procrastination once and for all and double your productivity if you choose to learn from me. BUT, is it because I have the magic bullet? The right formula? A great name for the course you can remember? Having the right time management course is not the magic. Heck just having a course is not even the answer. I’ll bet you are smart enough to figure it out aren’t you? It is you who hold that magic key. You who will have to do the work, change your mindset, exercise discipline, use the tips and techniques. So, how do you know what to choose, since any good time management course will work? 1. Are the stated objectives in line with your specific and personal goals? It may be great training, but if it does not line up with where you want to go, then it is useless FOR YOU. Know where you want to go and then do your research to make sure that this training can get you there. I train small business owners and entreprenuers, so if you are a student you can probably get some great information that will help you, but I am not aligned with YOUR goals and you would end up frustrated because I may not address your particular problems. 2. Do you like the person who is doing the training? Have you ever listened to a speaker and realized that while they have good information, you just don’t really like them? And, while I would LIKE TO THINK that everyone would like me, it is not realistic. Find someone that you resonate with and that has a personality that you like. This will help you click with them and motivate you to continue seek out and follow their training and advice. What are you REALLY willing and committed to do? If this is a “Do It Yourself” training course, will you REALLY do it? If you are committing yourself to a phone call training every week, will you REALLY be there? Know what you need in a course and then seek that kind out. And until you are committed to using it, don’t get it. Because it will just cause you to be resentful if it is just collecting dust or if you are paying for that phone consulting and you won’t make the time for it. Online Management Courses: The 3 Things to Look for in Time Management Training?